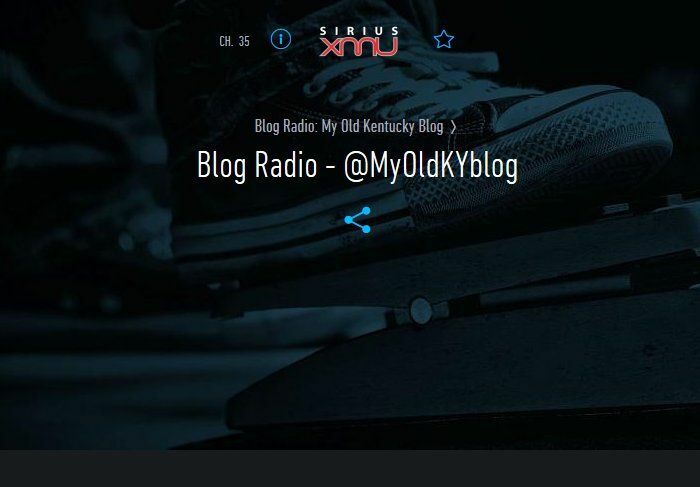 Tonight at 10pm ET / 7pm PT, My Old Kentucky Blog on SIRIUS XMU’s Blog Radio! Here’s the playlist! Wow! very nice and beautiful music site. I like the site song. Thank you for sharing with us.